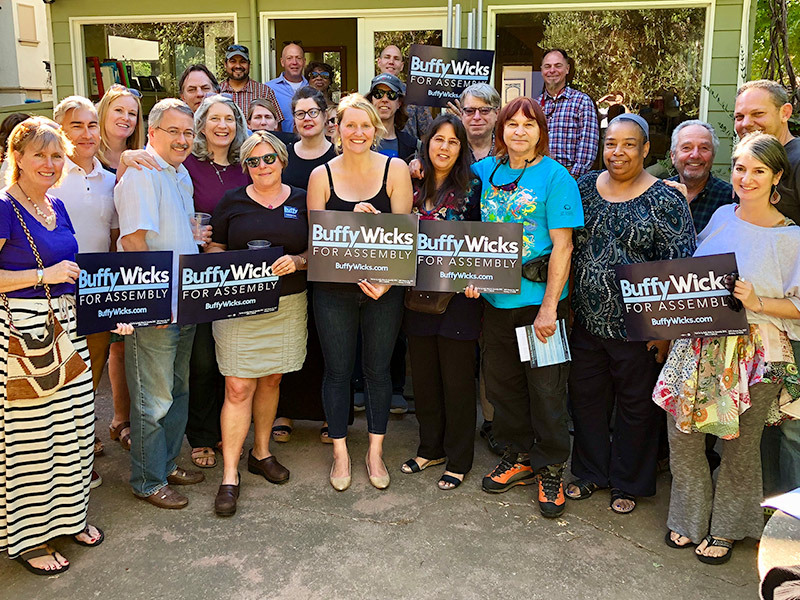 Today Nancy Rader hosted me at her home in Berkeley for our 200th house party on this campaign! 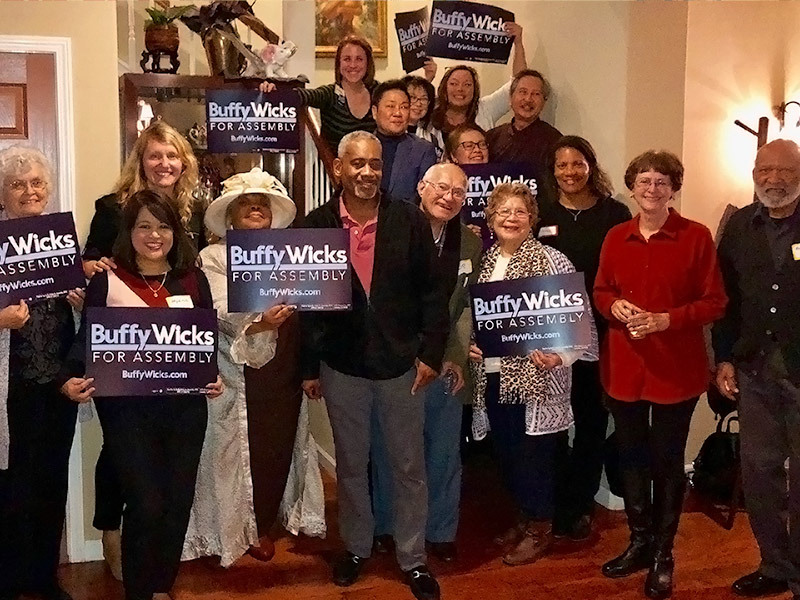 And if you’ve joined us for a house party, you know how I like to kick things off: by having everyone introduce themselves and share with me what issues matter the most to them. I do this because I want to help redefine the way our elected officials interact with those they seek to represent: one living room at a time, one conversation at a time. 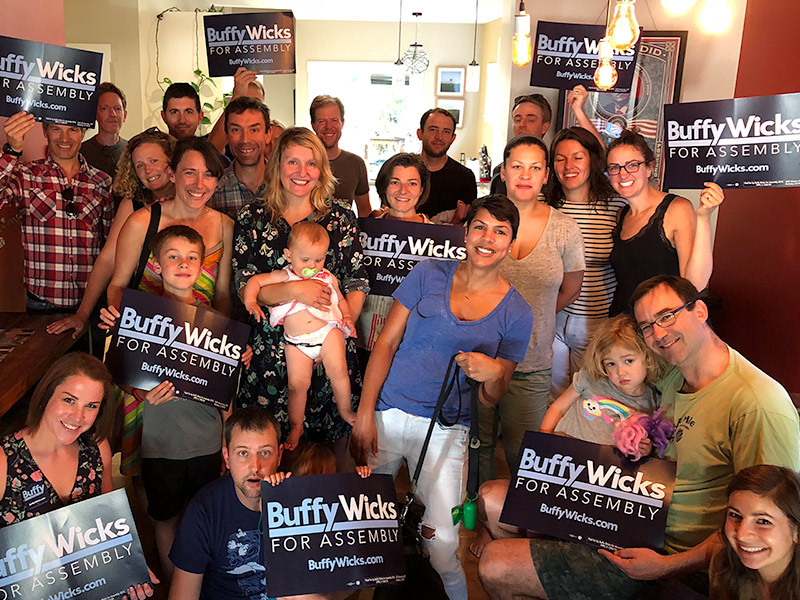 I’ve now heard from thousands of you in AD15, and I’m so inspired by how engaged the voters of this district are – this isn’t your average electorate. 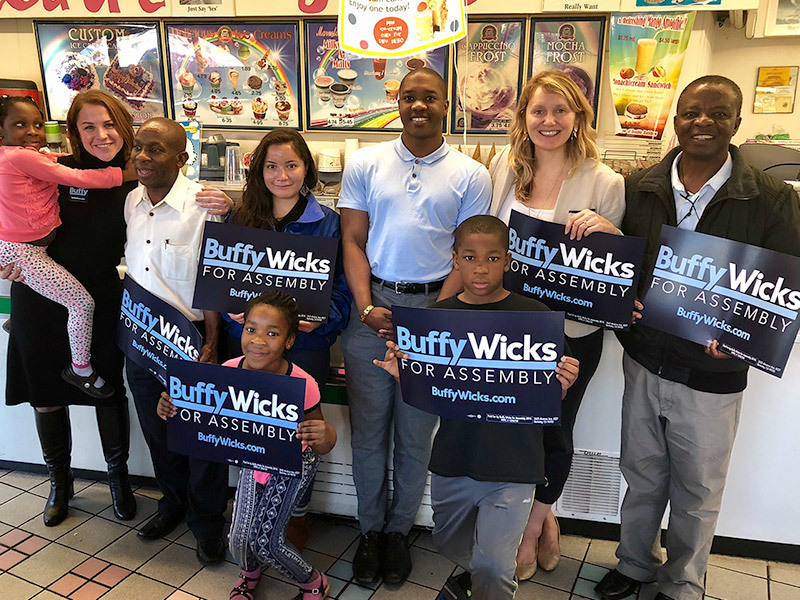 The people of #AD15 want a State Assemblymember who will lead and fight for our shared progressive vision in Sacramento. It would be an honor to represent the people of this district.